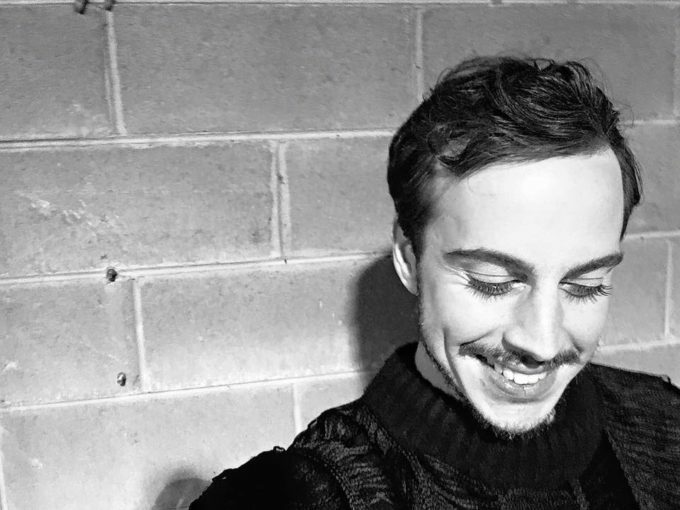 Sydney’s Brendan Maclean certainly brings ‘it’ in the video for his new single ‘Free To Love’. He brings great pop music, he brings the hook, he brings a fantastic video in which he brings tight choreography, he brings bright red lipstick, he brings amazing eyelashes (pictured), but most of all, he brings a performance and sass that’s sadly missing in virtually all homegrown music videos these days. It’s the kind of clip that should make the majors sit up and take notice that what they’re offering on the whole for their local rosters is pretty formulaic and, let’s not deny it, a little dull. Get on board with Brendan and check out his recently-released ‘funbang1’ EP.